The thing about plumbing emergencies is that it always happens at the worst time. Luckily, Plumbing Ways & Contractors offer professional and reliable plumbing services that are available 24/7. Our team is qualified and experienced in dealing with problems of all sizes, so both commercial and residential clients should feel free to make use of our expertise. If it’s affordable and effective services you want, look no further. Our plumbing rates are fixed, which means that you will pay the same price for our services any time of the day, any day of the week. 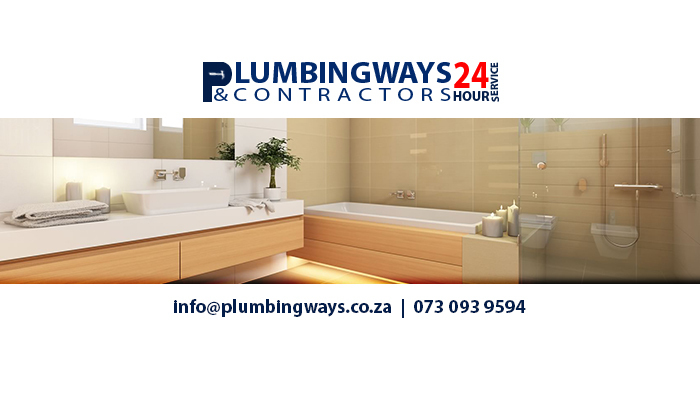 To utilise our services, get in touch and we will arrange for a plumber to come to your property as soon as possible. If our quote is accepted, we will commence with the fixing of any kind of plumbing problem – as quick as possible. Plumbing Ways & Contractors prides itself on the quality and efficiency of the plumbing services we provide. We have a skilled and experienced team at hand, and can therefore assist in repairing a wide range of plumbing issues. Whether your plumbing needs are of a commercial or residential nature, you can have complete confidence in our team. If you would like to make use of our services, please feel free to contact us any time of the day or night. 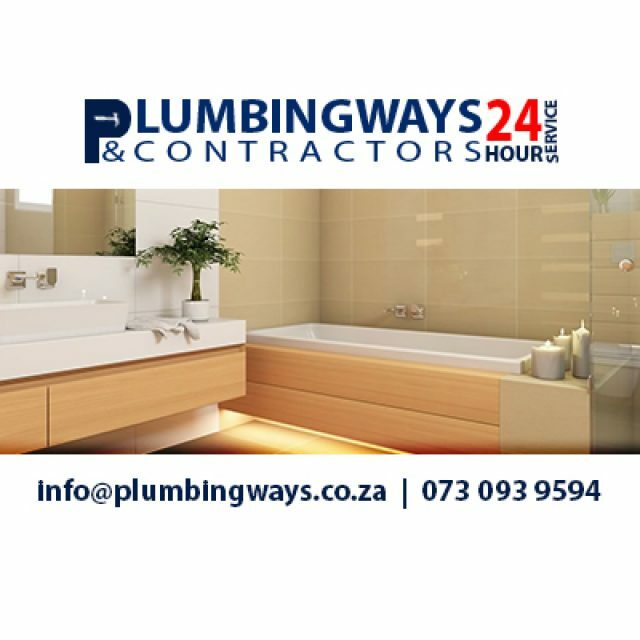 For fast, efficient, and affordable plumbing services in the Strand area. 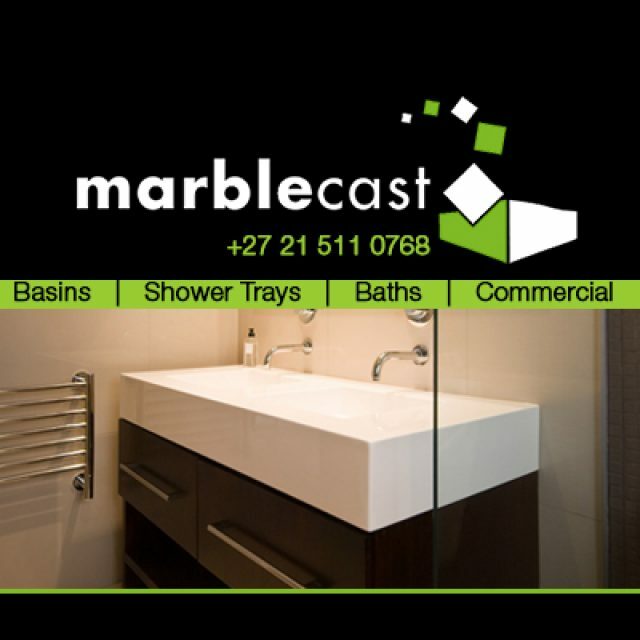 For reliable installation services and exceptional quality cultured marble-ware, make sure you contact the friendly Marblecast team! Are you interested in boosting your business? The don’t hesitate to contact Cape Business Online! 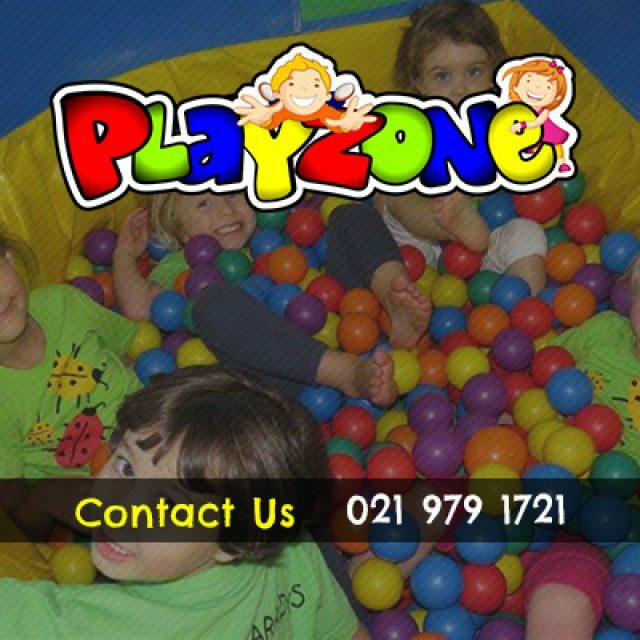 Let Playzone create an unforgettable experience for you and your child – contact us today!